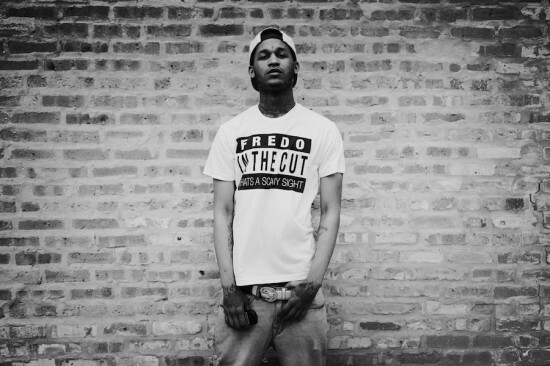 The title likely frightened many, but Fredo in the cut is always a scary site. This song was harder than a bag of bricks, and garnered the biggest response when performed live at many of the GBE shows in 2012 (including Lollapalooza). Fredo is a scene stealer, and this is track that brought him to prominence. Rumor has it that after Fredo played this record for Bad Boy executives, he walked out of the room — now that’s grimy!